In 2015 Pandanus Consulting was selected to manage the Sponsorship of the Westpac Tourism Awards for Excellence. This project involved approaching tourism, media, print and other businesses to secure sponsorship as cash or in-kind donations, and to provide support to IFC’s Pacific Tourism Consultant for this project. Pandanus Consulting secured 6.2 million Vatu in Sponsorship. 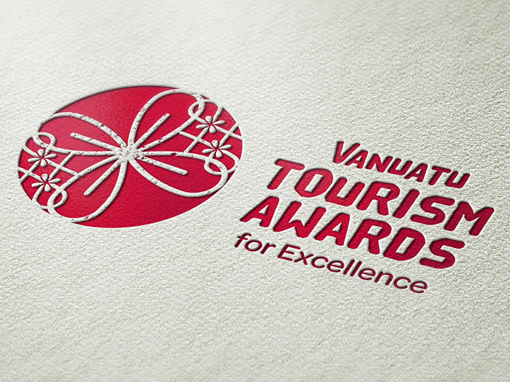 In May 2016, Pandanus Consultant’s Director, Jackie Potgieter was awarded the contract as a consultant to be the Assistant Project Manager for the 2015/16 Tourism Awards. Her role was to communicate with media, provide marketing and advertising support and continue working with the sponsors. A big part of this project was to assist with organizing and managing the event, and to work with the entrants and judges.